Kel-Tec’s full name is actually Kel-Tec CNC Industries, Incorporated. It is a privately held company, founded in 1991 in Cocoa, Florida, by George Kellgren, who is the owner and chief engineer of the company. Today, the company still operates out of Florida. At first, Kel-Tec was a straight-up CNC-service provider. In other words, it was cutting and manufacturing firearms and parts for other companies. Kellgren is a Swedish designer, who had worked with several firearms manufacturers in the past, including Husqvarna, Swedish Interdynamics AB, Intratec, and Grendel. After working as a hired gun for several years, designing for other companies, Kel-Tec decided to begin producing their own brand of firearms. 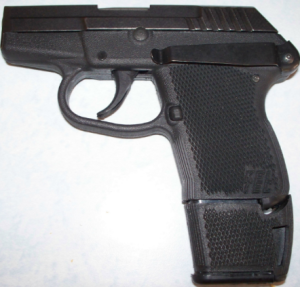 In 1995, Kel-Tec released their first in a long line of weapons – the P-11 pistol: a compact, 9mm, polymer-based handgun. It was designed specifically for concealed carry, and it was a great success. From then on, Kel-Tec grew bigger and better. Nowadays, it is one of the top handgun manufacturers in the United States, and one of the most widely-known weapons companies in the world. Kel-Tec specializes in designs meant for concealed carry, and its designs are used by law enforcement personnel, by military servicemen, and by qualified civilians. Their weapons are generally original, unique, pleasing both aesthetically and functionally, and are up for any task. 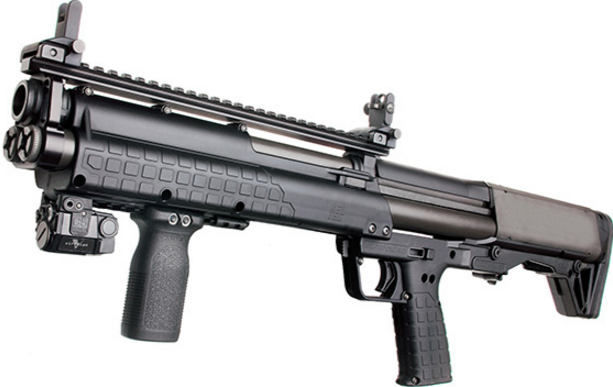 A Kel-Tec’s performance level is very high, but that also depends on your choice of weapon. Some are better than others, in my opinion. The P-11 was the first weapon Kel-Tec designed and produced. After that, came a wide range of pistols, shotguns, and rifles, which have made Kel-Tec into the company it is today. Let’s take a look. 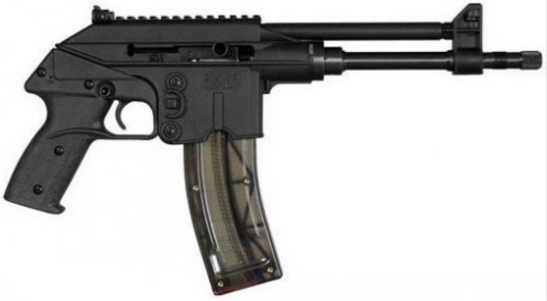 Produced since 1995, this was the very first firearm Kel-Tec had designed and manufactured. 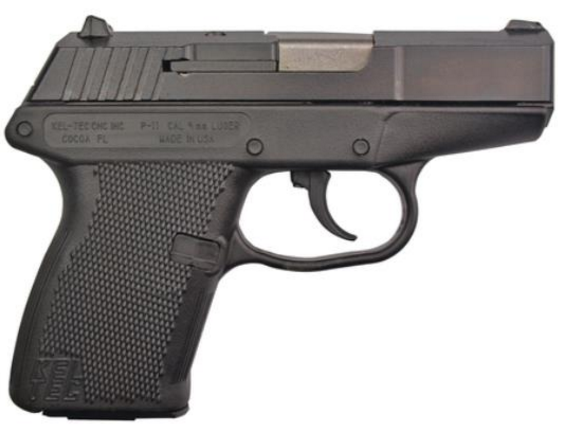 It is a polymer-based, semi-automatic, compact, double action only handgun, and it packs a punch. With an overall length of 5.6 inches, and a width of a single inch, the P-11 is gun meant for concealment, and has a magazine capacity of 10 rounds (standard) or 12 rounds (optional). 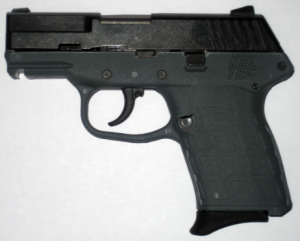 Another compact, semi-auto pistol, designed to be carried in concealment. Chambered in .32ACP / 7.65mm, it weighs only 6.6oz (unloaded), and has a magazine capacity of 7 rounds (standard) or 10 rounds (optional). Designed in 1999, it served as an inspiration for the P-3AT. Like the P-11, it is also a light, semi-automatic, double action only pistol. 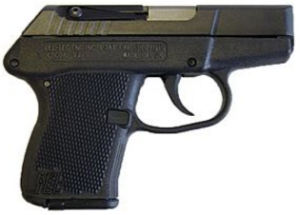 It has a magazine capacity of 6+1 rounds, and is chambered in .380AC / 9mm. This thing is also very tiny, with an overall length of 5.2 inches, and a width measuring 0.77 of an inch. Designed and produced in 2003, it is perfect for citizens interested in concealed carry, and for police officers in need of a backup firearm. Chambered in 9mm, with a 7-round magazine capacity and double action only, it is one of the lightest and most concealable handguns Kel-Tec has to offer, with an overall length of 5.85 inches. Based on the P-11 and P-3AT pistols, it makes use of their best features, makes some additions of his own, and still manages to stay small and highly efficient. Designed and produced in 2006, it is a gas-operated, semi-automatic pistol, which is chambered in 5.56mm. PLR actually stands for “pistol, long range”, and it is meant primarily for hunting varmint and small game, as well as recreational shooting. It is a pistol with a rifle’s capacity, which accepts the same magazine used in the M-16, AR-15, and other 5.56mm NATO rifles. Comes complete with picatinny rail for mounting sights, lights, and optics. Based on the PLR-16, it is also designed specifically for target shooting or small game hunting. Chambered in .22 Long Rifle, it has an impressive 26-round magazine capacity, and with an overall length of 18.5 inches – and a barrel length of 10.5 inches – it is one of the lightest and most popular pistols around. A full sized, semi-automatic pistol, with a 30-round magazine capacity, chambered in .22WMR. The PMR is single action only, and is polymer and steel-based. 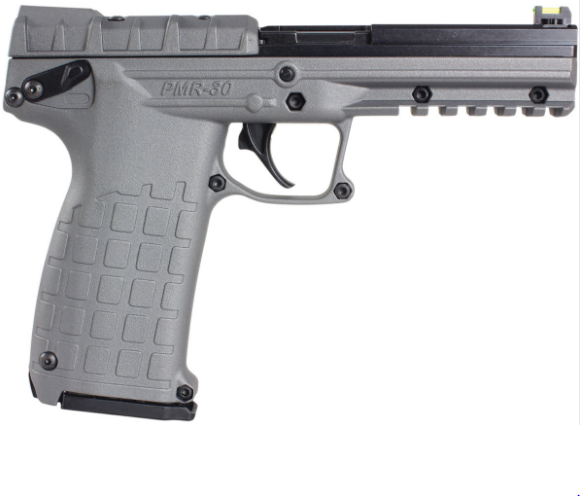 It is unique among the Kel-Tec line of firearms, with its fixed fiber optic sights (standard), and blowback system of cycling. It comes with a pre-drilled slide, for easy mounting of optics and accessories. A series of gas-operated, semi-loading rifles, chambered in 5.56mm / .223 rem. Meant for sports, hunting, and home defense. This series includes the SU-16A, SU-16B, SU-16C, SU-16CA, SU-16D9, SU-16D12, SU-16E. The models vary mainly by barrel length and stock. This series is based on its predecessor, the SU-16. The two share many parts, but the SU-22 is a standalone firearm, chambered in .22 Long Rifle. It is designed for target shooting or varmint exterminating. This series includes the SU-22CA and SU-22E models, which differ mainly in the stock. A series of bullpup rifles, chambered in 7.62 NATO. There are currently two models: RFB 18 (18 inch barrel) and RFB 24 (24 inch barrel). A 17.3 inch barrel in a bullpup rifle. It is chambered in .223Rem or 5.56mm. 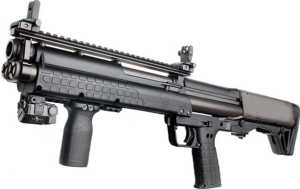 Like the RFB, it is also completely ambidextrous, and Kel-Tec are calling it “the bullpup done right”. A lightweight, compact rifle, chambered in .22WMR. It has a single action trigger, and a collapsible stock which brings it down from 30 inches to 22.5 inches. With a 30-round magazine capacity, and two magazines included standard. 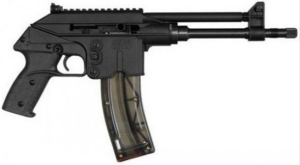 An adjustable and foldable semi-automatic pistol-caliber rifle, chambered in 9mm or .40 S&W. It uses various pistol magazines, and has variants which fit Smith & Wesson M&P; SIG Sauer P226; Beretta 92 and 96; and Glock 17,19, 22, and 23. When folded, it is a convenient and compact 16.25 inches. Kel-Tec offers its customers a limited lifetime warranty on all of its firearms. 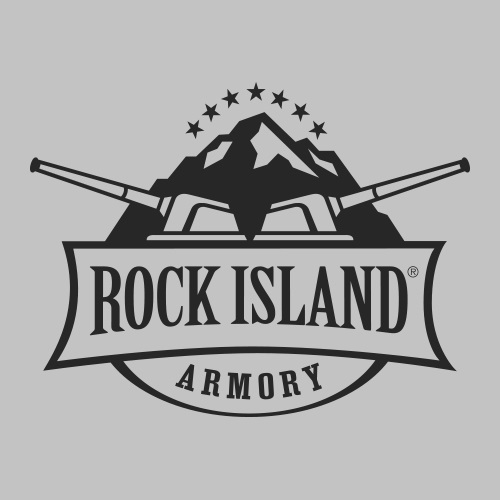 The warranty is limited to the original owner, who can provide a proof of purchase (ATF firearms transaction form – aka form 4473 – or alternatively a valid receipt from the gun shop). If you require service, create a ticket using the online form available through the Kel-Tec website, and one of their technicians will get back to you within 1 business day. Personalizing your weapon is not just about the “tacticool” factor. Sure, there is that side to it, but essentially an accessory is meant to make you a better shot, and aid you in training or when you are out in the field. If it looks cool and manages to enhance your experience – all the better. But, first and foremost, it must be a functional, practical accessory. The following accessories are presented in a random way, and do not necessarily reflect any kind of ranking. Because Kel-Tec makes firearms of all kinds, obviously the accessories and their importance will differ a great deal. It is all about what is most comfortable for you, and what will make you a better, more confident shooter. Slings: This one seems almost too obvious to write, but with the longer weapons, a sling is definitely something which is a necessity. If you are out hunting or competing, the last thing you need is for your shoulder to ache and your hands to be preoccupied with carrying a weapon. When you use a proper sling, you provide your hands with the freedom they need. Also, when correctly configured, a quality sling can get you into position that much faster. Holsters: Another obvious one, as far as I am concerned. If you have a Kel-Tec rifle or KSG, you may want a sling. If you have a pistol, you need a holster. As previously mentioned, Kel-Tec’s focus is on concealment, and a holster is definitely a big part of proper concealment carry. Whether it is a pocket holster, an ankle holster, a small-of-back holster, or an inside-the-waistband holster – you need one to secure your firearm. Compact and subcompact guns are more easily misplaced. They weigh less, they are significantly smaller, and not as bulky. Keeping your gun holstered means you are in control, and are ready for anything. It is for that precise reason that people practice unholstering and reholstering for large amount of time. It is part of the discipline. Recoil Pads: These are a highly recommended addition to the KSG or SUB-2000 firearms. Makes shouldering that much easier, and it makes for more accurate follow up shots. The recovery from recoil can sometimes throw you off (depending on your ammunition), so a pad can definitely help out a great deal. Pistol Grips / Magazine Extensions: Looking to extend your magazine’s capacity, and get a fuller, steadier grip on your handgun in the process? There are many grips out there which can help you achieve your desired round count, and provide you with more confidence in your gun-handling. Available mainly for P-11, P-32, PF-9, and P-3AT. Soft / Hard Cases: Whichever firearm you purchase, it is always worth buying a case to go with it. A hard or soft case, that is a choice you can make depending on your personal preference, but it is a lot easier to carry when tucked away inside a cover of some kind. Improved Recoil Springs: This one may not be as much of a must as some of the others, since the Kel-Tec factory springs are more than adequate – but it is an accessory which can aid in reducing recoil and muzzle climb significantly. It will also cycle full power ammunition with greater ease, and that is a great advantage to have. Shell Carrier for KSG: Yes, this is one accessory which is KSG-specific. Even though the standard KSG’s firepower is already more than enough for most scenarios, it is always wise to be prepared. 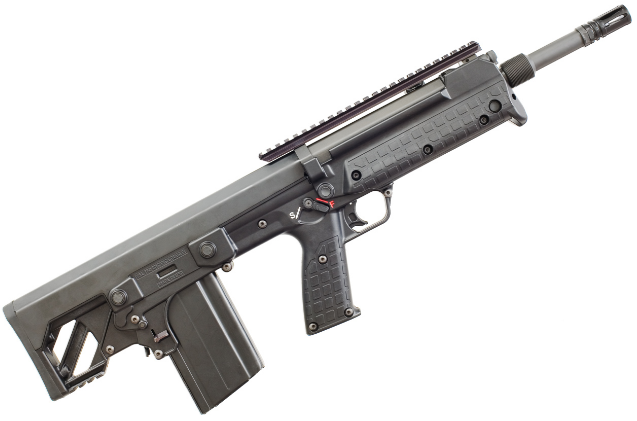 A shell carrier can come in handy, and this is especially true to the KSG, since it has two separate tubes which can hold different kinds of ammo. Scopes / Flashlights / Lasers / Red Dots / Iron Sights: All of the accessories mentioned in the title above, essentially do the same thing – they all strive to improve accuracy and get you on target, and fast. This remains true whether the encounter is at short, mid, or long range, day or night. Adding the right optics or sights to your firearm can make a huge difference in your shooting experience. NOTE – you should also train without any optics, since you never know when an accessory is going to fail. Being self-reliant is part of being prepared. Kel-Tec is a relative newcomer to the field of firearms, but it doesn’t make it any less of a player. The weapons which Kel-Tec designs and manufacturers are ones which are always intriguing and innovative. Whenever Kel-Tec are at SHOT Show, their booth is always packed. You never know what these newer, more modern companies is going to come up with, and that is a great thing. They aren’t afraid of swimming against the stream, since they don’t have as long a tradition as other companies. Some may say that there is no room for new blood, and that the older, more experienced companies have got it all covered. I disagree. 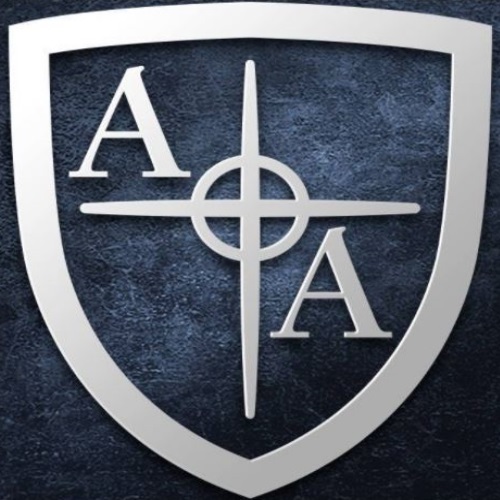 I feel it is important to give newer companies a shot (do forgive my pun…) because even though age begets experience – nobody’s disputing that – there is something about the younger firearms companies which is very interesting. It is as if they feel they have a lot to live up to, being the new(er) kid on the block, in a field which has companies nearly 500 years old (Beretta). Someday (soon, I hope), weapons will be used only for sports. Perhaps a day will come when wars and home defense will be a thing of a past. Until that time, I believe I will keep my Kel-Tec KSG right where it is, thank you very much. Stay tuned for more Kel-Tec features here at Gunivore!